Not only will the China International Import Expo provide new momentum for the country to comprehensively deepen reform, it will also create new opportunities for the world to share in China's development achievements. On November 5, the first China International Import Expo opened in Shanghai, China. The event attracted 172 countries, regions and international organizations, as well as more than 3,600 companies seeking to take advantage of China’s determination and confidence to expand opening-up in the new era. At the opening ceremony, President Xi Jinping pointed out that the China International Import Expo is not China’s solo show, but rather a chorus involving countries from around the world. With the event as a new starting point, China will further deepen reform, expand opening-up and lead innovation to make economic globalization more open, inclusive, balanced and beneficial for all. First, China will effectively stimulate its import potential and share the fruits of development with other countries. Economic globalization is an irreversible historical development trend. Expanding imports is not only the inevitable step to meet the needs of the Chinese people for better lives, but also an important method to share development opportunities with other countries in the world. The expo is the world’s first large-scale national exhibition focusing on imports with participants from every country in the group of twenty (G20), more than 50 countries along the routes of Belt and Road Initiative and more than 30 least developed countries. Exhibits on display include not only high-quality agricultural and food products, but also high-end medical and healthcare products such as medical devices, new cancer drugs and cutting-edge scientific and technological products as well as emerging services in fields like intelligent manufacturing and the mobile internet. 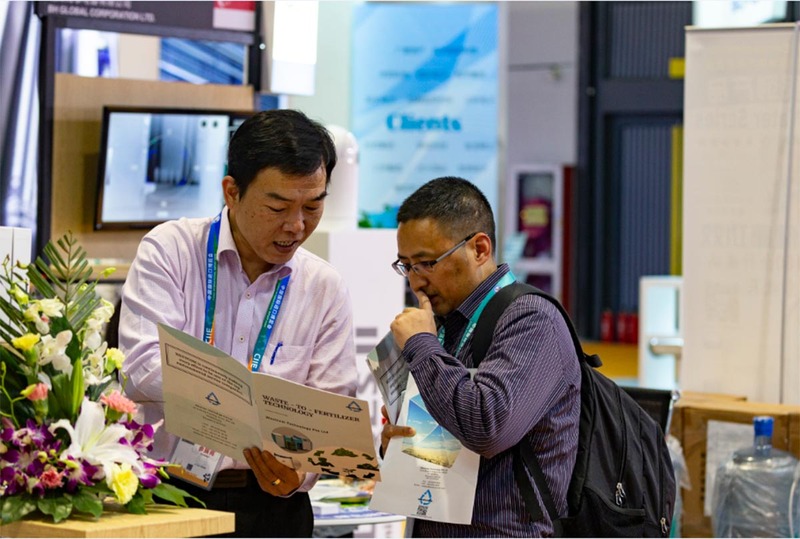 The expo will significantly broaden China’s import channels, expand its import market, and stimulate domestic consumption to balance China’s foreign trade and achieve higher quality economic development. The event also provided a new platform for global trade in goods and services as well as creating new opportunities for countries around the world to expand their exports. In the coming 15 years, China’s import of goods and services are expected to exceed US$30 trillion and US$10 trillion respectively. China will continue to relax market access and foster a world-class business environment. Opening wider to the outside world should not only increase imports, but also reduce market access barriers. In the year of the 40th anniversary of reform and opening up, China has introduced a series of measures to ease restrictions on foreign investment. For example, China has made great efforts to protect the legitimate rights and interests of foreign-funded enterprises and crack down on intellectual property infringement and illegal activities, which has greatly improved the business environment and significantly promoted trade and investment liberalization and facilitation throughout the country. According to the World Bank Group’s annual doing business report, China now ranks among the top 50 economies in the world for ease of doing business, up 32 places from its ranking of last year. The country has become one of the top 10 major economies with improved business climates and has designated the best reformer in East Asia and the Pacific region. A good business environment, attractive policies and measures and a system aligning with international economic and trade rules, along with a vast and stable market, will further enhance China’s appeal for foreign investment. Also, China will explore new horizons of opening-up to build a new pattern of regional development. In President Xi’s keynote speech at the opening ceremony of the expo, he announced that China would support integrated development of the Yangtze River Delta region and make it a national strategy, which is a major shift to improve China’s opening-up and regional development. Led by Shanghai, the region will develop in tandem with the Belt and Road Initiative, the Beijing-Tianjin-Hebei coordinated development area, the Yangtze River Economic Belt and the Guangdong-Hong Kong-Macao Greater Bay Area and will help improve the overall layout of China’s reform and opening-up. The China International Import Expo will not only provide new momentum for China to comprehensively deepen reform—it will also create new opportunities for the world to share in China’s development achievements. In the future, China will continue to work with other countries to build a community with a shared future for humanity, compose a win-win soundtrack of the times and turn the page on a new chapter of inclusiveness and openness in international cooperation. The author is deputy director of the Institute of International Trade in Service under the Chinese Academy of International Trade and Economic Cooperation.